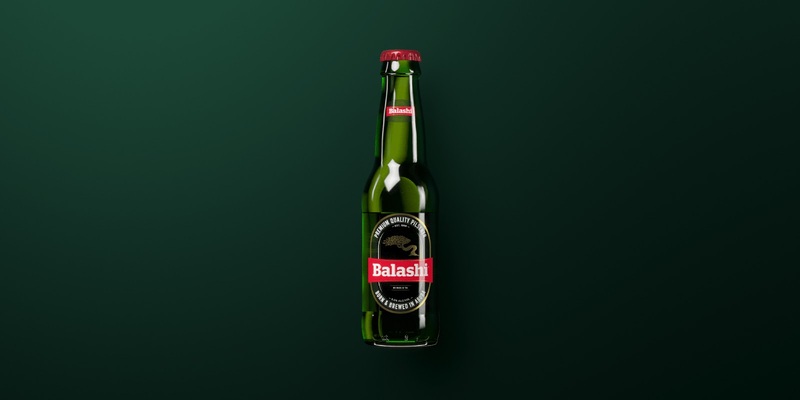 Aruba’s premium beer Balashi was in steady decline thanks to an outdated look, increased aggression from imported competitors and declining loyalty from locals. 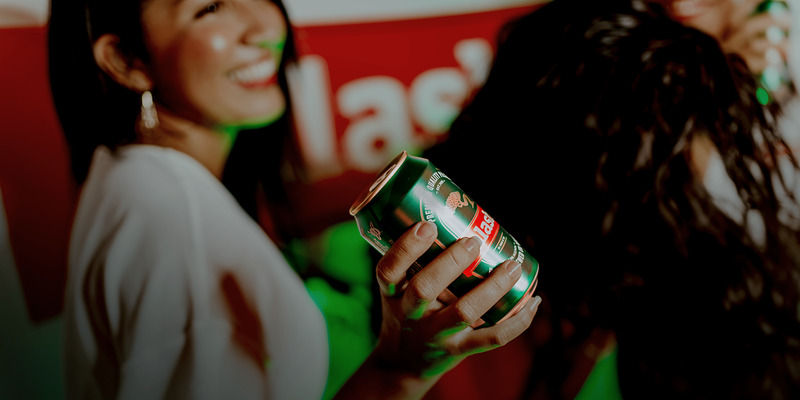 Having reached out to potential partners around the world, this Caribbean island brewery chose Thirst to restore relevance to its flagship brand. 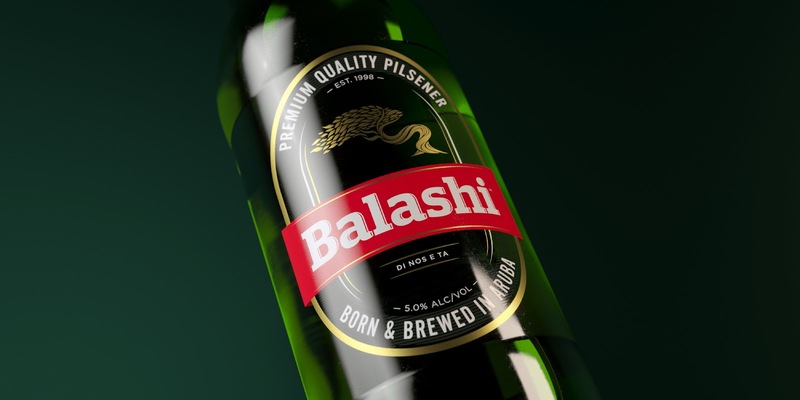 With two primary audiences to consider, Thirst wanted to create a brand that made locals feel proud of Balashi while also appealing to tourists’ love of the island. 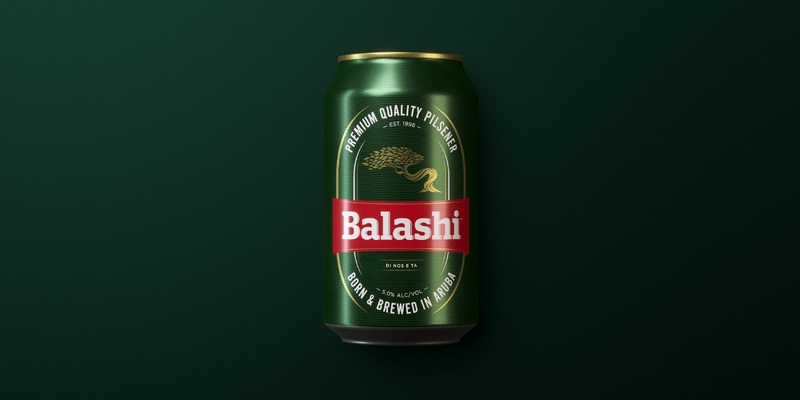 Evolving the Balashi brand to iconise their famous Watapana tree and premiumise their pack, Thirst then capitalised on a simple insight to tell their story. 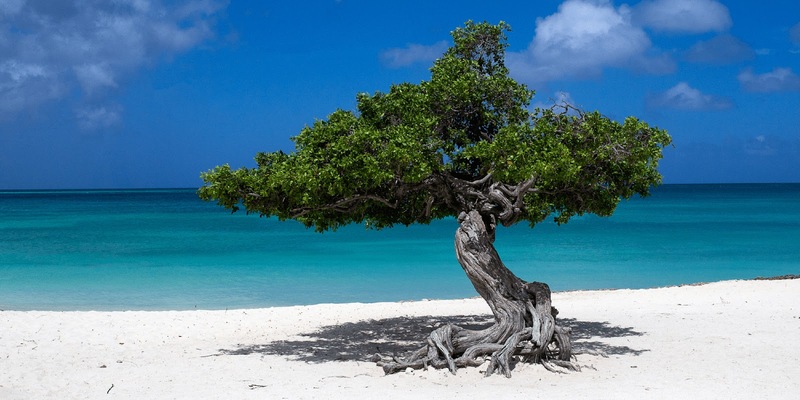 Very few people are actually born in Aruba, but all feel a deep affiliation with the island. 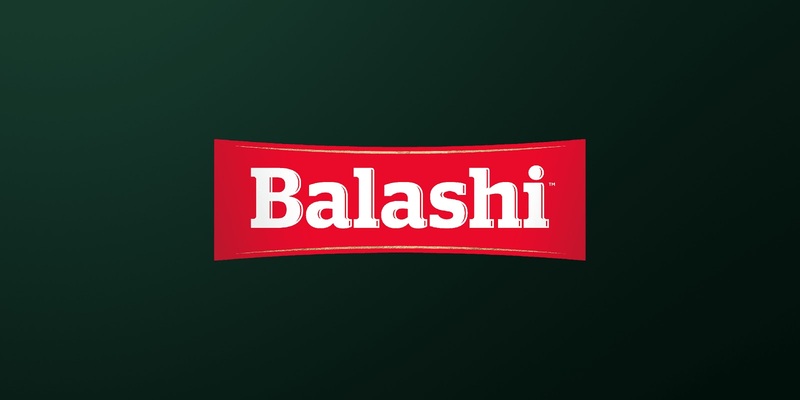 This insight inspired Balashi’s brand story: We can’t all be Aruban, but we can all be Aruban at heart. 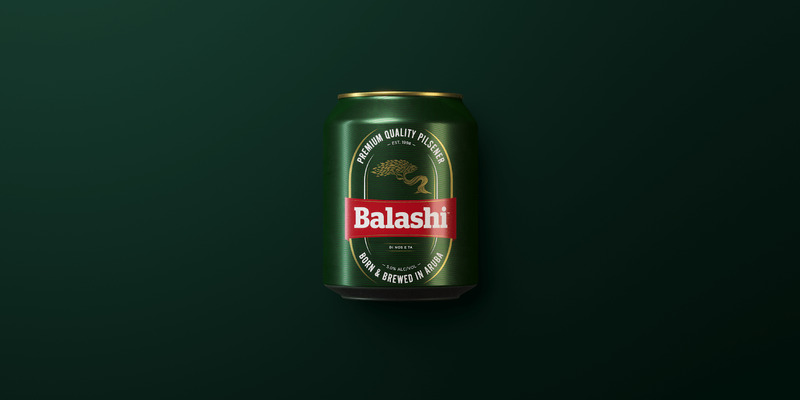 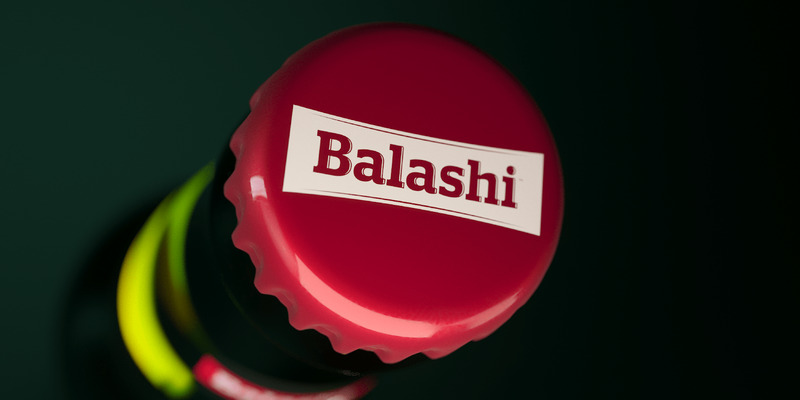 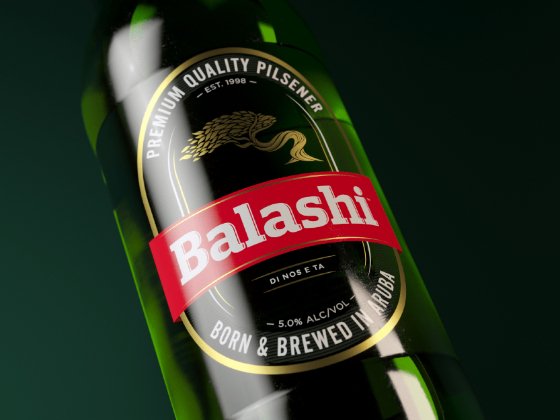 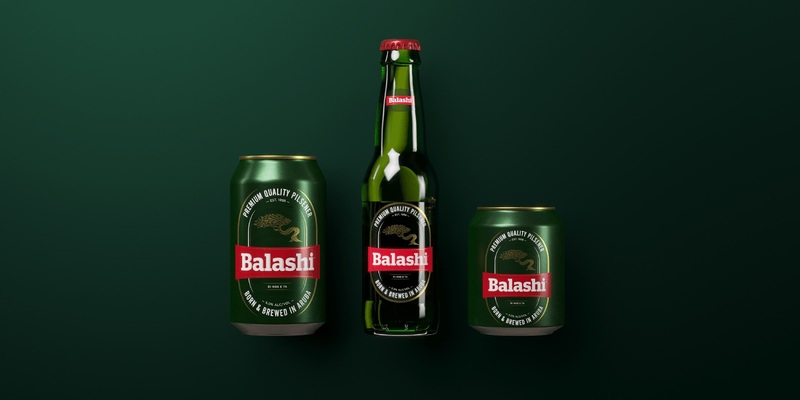 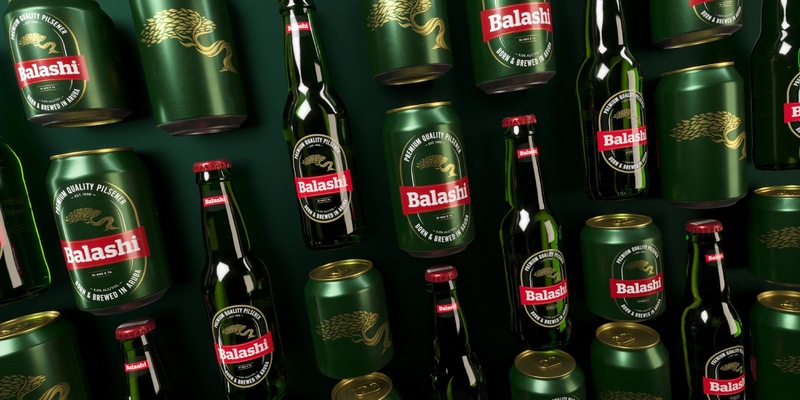 Informing everything from pack to in-store to advertising, the new brand and story restored local pride in the local brew and reversed Balashi’s steady sales decline.